Founded in 2008, zFast Technologies delivers flawless digital cloud hosting services to 1000’s of customers, backed by superior support – we work hard to build strong customer relationships, with one core aim – offering the best web hosting services on the UK market. We are running our annual Black Friday / Cyber Monday promotions once again. This year we are offering a free WHMCS Starter license and 50% off selected domain TLD’s when purchasing a bundle package. These offers run from 22nd November 2017 through to 1st December 2017 – so grab yourself a bargain! Get a free first month of our WHMCS ‘Starter’ license when purchasing our Unlimited Reseller Hosting package at just £9.99 per month. Use coupon code ‘FREEWHMCS’ at checkout to claim your offer. Regular price as stated on our website. Get 50% off all 1 year .uk and .co.uk domain registrations when purchasing any of our UK Cloud Web Hosting packages, starting at just £1.99 per month. Use coupon code ’50DOMAINS’ at checkout to claim your offer. Regular price as stated our website. If you have any questions or queries about our promotions then please do get in touch with us and we will be happy to help! Welcome to our blog. 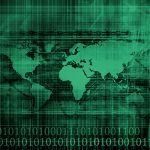 Here at zFast we aim to keep this up-to-date with some useful information, tips and tricks and more for our hosting customers to enjoy reading. 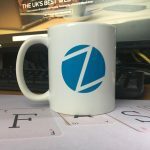 Competition: Win a zFast coffee mug! 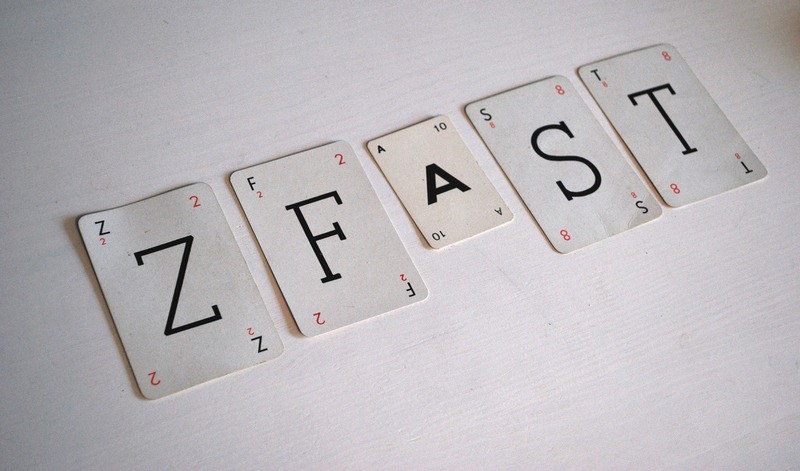 zFast; a trading brand of Unlimited Web Hosting UK Limited.